side 2 side hairy smoke. Real shots, no CGI or post effects! 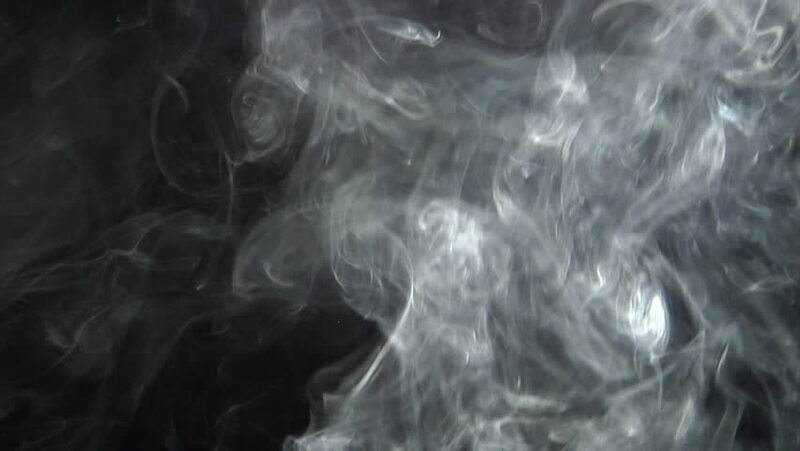 4k00:15Abstract smoke rises to the top.